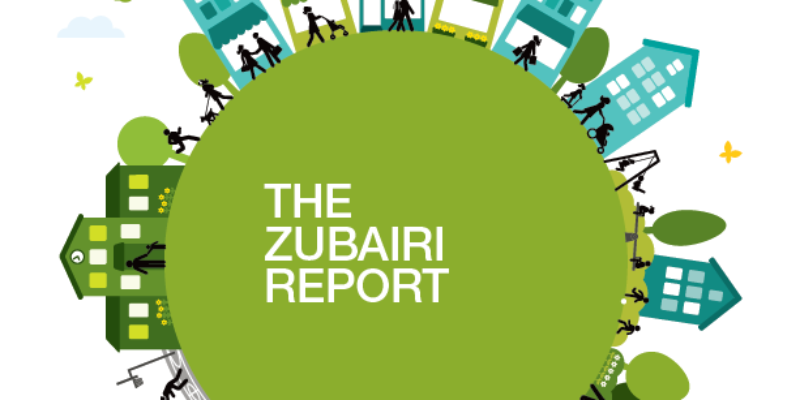 Our new publication, The Zubairi Report: the lived experience of loneliness and social isolation in Scotland, is now available online. The qualitative study investigates the loneliness and social isolation experienced by under-represented demographics in Scotland, who often face multiple triggers including socio-economic disadvantage, poor access to transport and a lack of places and spaces that encourage connectedness and foster belonging. The primary research was conducted with women from Black and Minority Ethnic (BAME) backgrounds, people living in a socio-economically deprived area, people living and working in rural communities, and paid and unpaid carers of people receiving palliative care. The intention of the research is to highlight perspectives and voices on loneliness and social isolation which are not often heard and use these to produce a clear and informed understanding of what loneliness and social isolation is, what causes it, why for some it becomes chronic and what can be done at an individual, societal and governmental level to tackle it. Loneliness and social isolation is a Public Health issue. Loneliness and social isolation is often triggered, exacerbated and maintained by the social and economic circumstances in which people live including the level or resources such as financial power, knowledge and social capacity that are available to them. Places and spaces are central to tackling loneliness and social isolation as well as activities that focus on a sense of community. Compassion across all services delivered to the public, regardless of the sector providing them are essential to ensuring people feel they are understood, respected and that they matter. There is a need for an enabling Government that recognises its role in delivering policies and strategies that tackle socio-economic inequalities within our society, give people their right to health and wellbeing and invest in those with the least power.